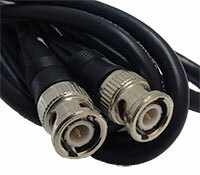 Created ideally for CCTV equipment, the BP0033CB cable by Bolide Technology creates more convenience for your installation needs. 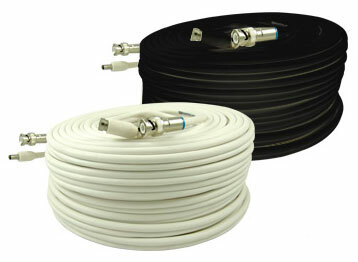 This zip/combo cable consists of a RG59U video cable as well as a two conductor 18 gauge electrical cable, both of which are in two separate PVC jackets. 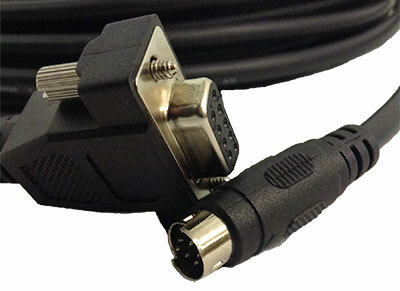 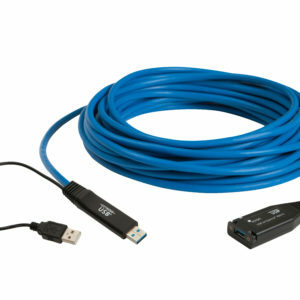 Cut down the time of installation for any application with the BP0033CB cable.